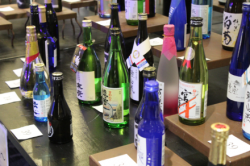 Sake Week culminates in this tasting of over 70 premium Sakes. 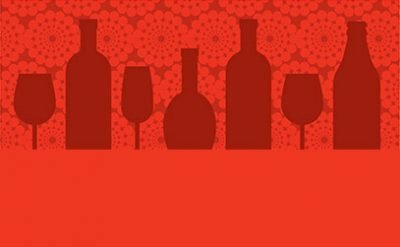 This educational and fun event will highlight sake with tasting and cultural components. 5-8 PM $35 tickets. 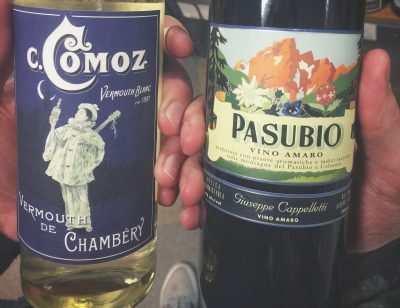 Hosted by La Bodega and Sake Expert Markus Pakiser. A fundraiser for Alaska Public Media.